Dr. Matthew Nebel provides thorough medical, diagnostic, and dental care for pets in the comfort and relaxed atmosphere of their home environments. 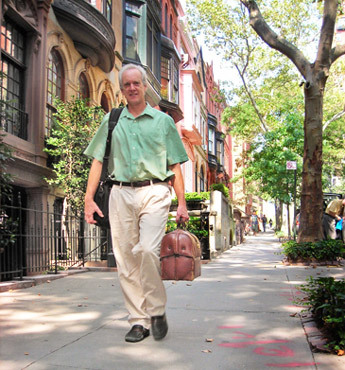 Known for his kind and empathetic manner, personal attention, and excellent diagnostic and medical skills, Dr. Nebel makes house calls throughout Manhattan, Queens, and Brooklyn at convenient hours. In the event that a procedure requires a hospital setting, transportation can be provided to nearby veterinary facilities. 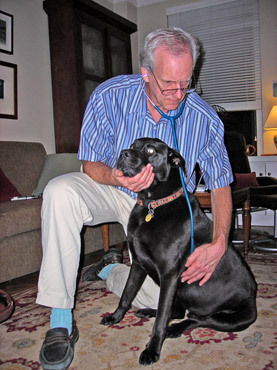 Please browse through this site for further answers to your questions about what Dr. Nebel can do for you and your pet.